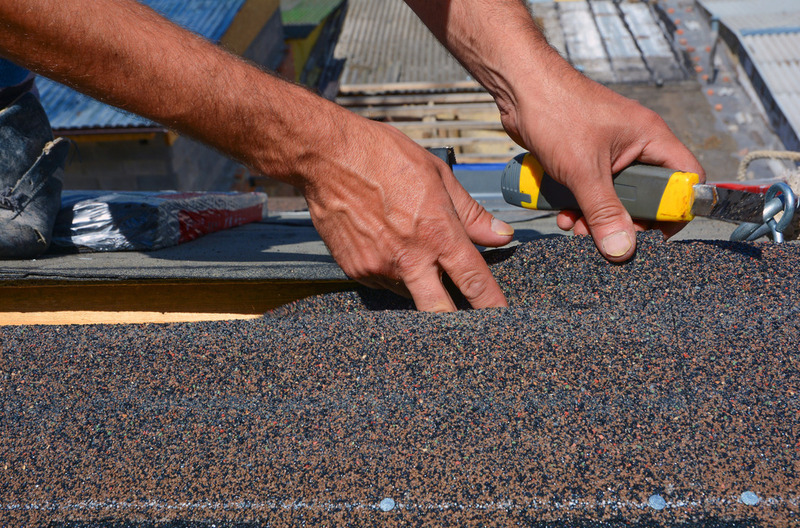 Benefit from quality workmanship, dependable, professional service and excellent value for money on a full range of professional roofing services, from Future Roof Leeds. 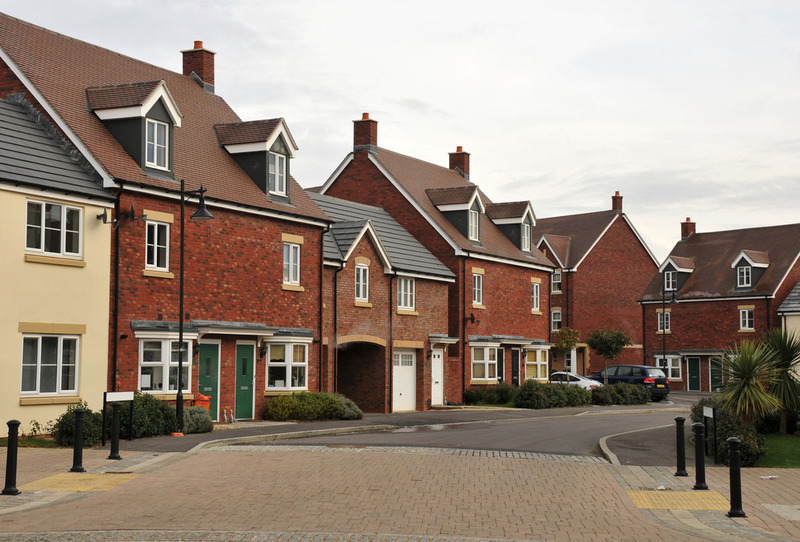 Based in Wakefield, with teams nationwide, we support commercial clients across the country and homeowners across Yorkshire, working on projects of all sizes, from major commercial and industrial projects down to individual homes. 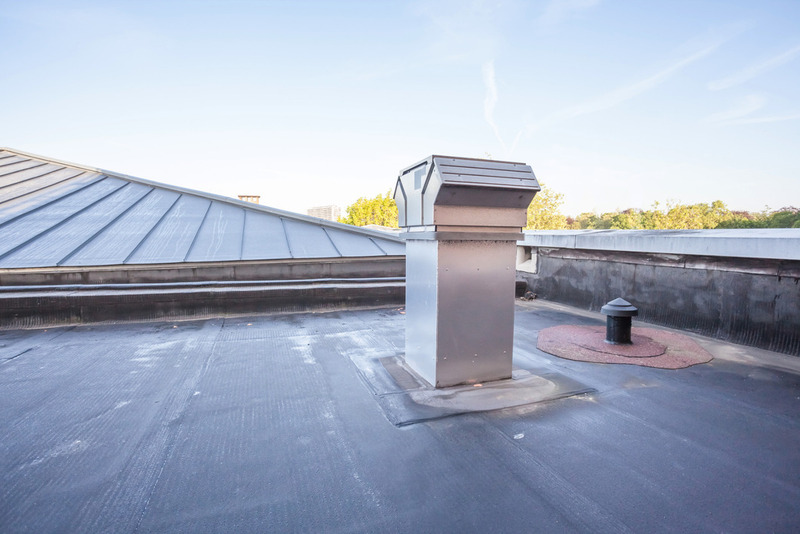 We’re commercial roofing specialists, providing a complete range of roofing services on properties of all constructions and ages (including listed buildings) across the UK. From factories to warehouses, Future Roof has an excellent track record in delivering industrial roofing, felt roofing, reroofing and maintenance projects for clients across the country. Whatever your requirements, you can come to Future Roof Leeds safe in the knowledge that you will get the right, high-quality roofing solution and real value for money. 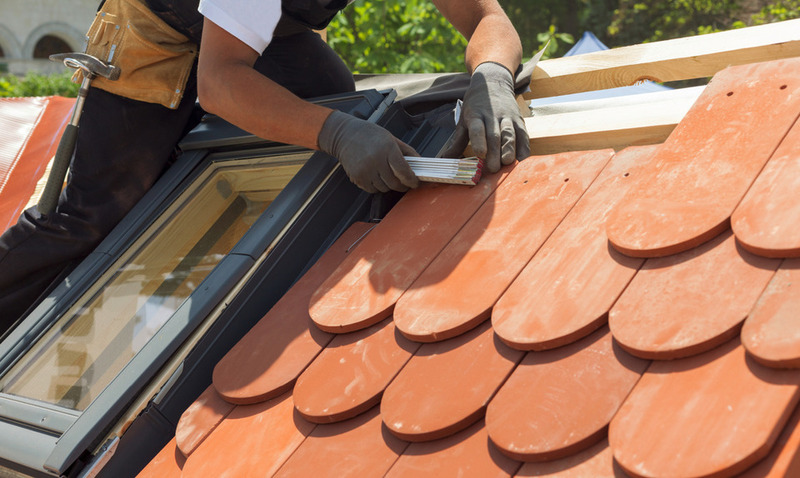 Put your trust in the experts, and benefit from quality workmanship and real value for money on home roofing services, available across Yorkshire. 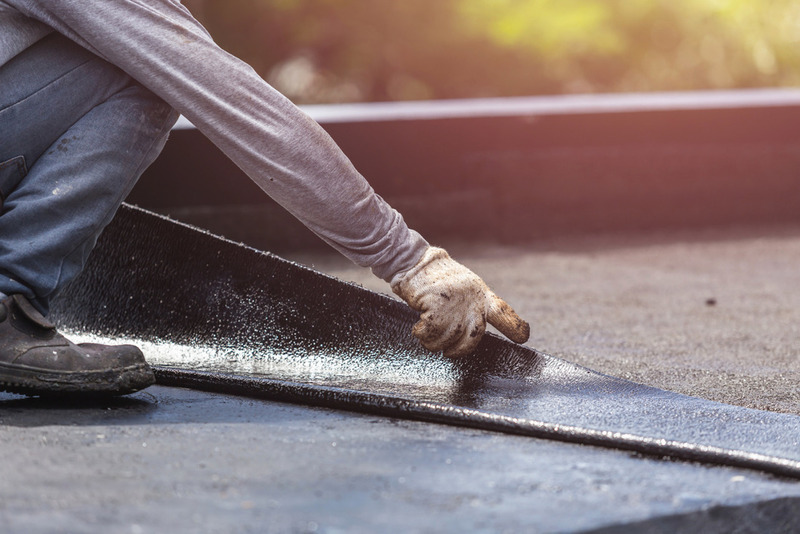 We’re experts in flat roofing and felt roofing, installing a full range of the latest, high performance flat roofing systems for new build and refurbishment projects across the UK. Bring your roof back to its best, with high quality, proactive maintenance and reactive repairs from Future Roof Leeds. For additional information about any of our services, or to discuss your next roofing project, call us today on 0113 2529185 or email.